The patent pending Invision Game Timer is yet another example of Dye striving to be the most technically advanced and stylistically innovative company in the industry. 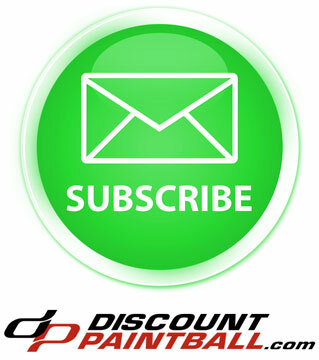 This simple device has added a whole new dimension to the game of paintball. 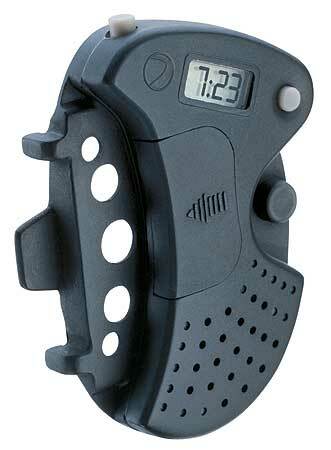 Easily installed into any Invision system, the timer rests comfortably next to your right ear. The Invision timer voice alert will beep and announce the time as it counts down: 60, 50, 40, 30, 20, 10, 5, 4, 3, 2, and 1 minute points and the 50, 40, 30, 20, 10, 9, 8, 7, 6, 5, 4, 3, 2, and 1 second points. After the one second announcement, the timer will tell you"game over". Can be used during Big Games, tournaments or practice. The Invision Game Timer is an item you can count on.